American appliance maker, Whirlpool of India is foraying into commercial appliance segment by launching products from its European portfolio including dishwasher, oven and ice maker. The company at present is targeting 5% market share in the commercial appliance industry. The launch of new product range is part of company’s aggressive growth plans in order to expand its presence in new adjacent product categories. Whirlpool has already partnered with distributors and foodservice consultants in India for this business. 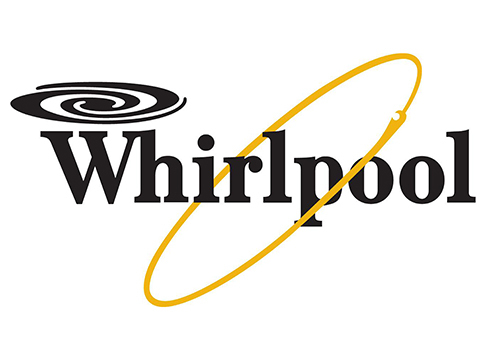 Initially, Whirlpool’s commercial products will be available in large cities like Chennai, New Delhi, Mumbai, Bengaluru, Kolkata and Pune and the company will eventually expand it to other cities in a phased manner.